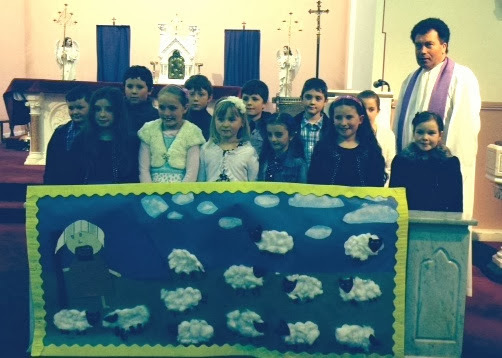 Congratulations to all the children who made their First Confession on tuesday 11th March in St. Aiden's Church. A big thank you to Fr. Gavigan, the choir and musicans and their teacher Ms Moriarty.